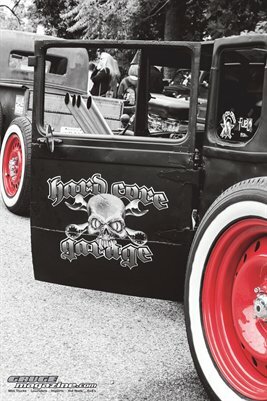 Gauge Magazine is a monthly online magazine featuring Hot Rods, Mini Trucks, 4x4's, and Lowriders. 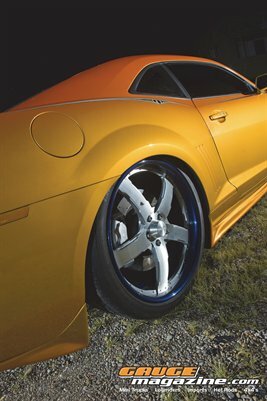 If it is a cool car we most likely have it in our magazine. 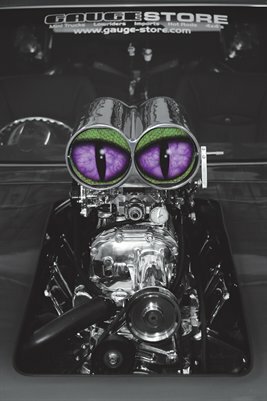 Make sure to visit us daily for non stop car show and custom vehicle action all month long.